Fil Doux for the Arts supports young artists, while building community. NEW YORK—Empowerment you can use and even wear. That’s the idea behind hotel fabric producer Fil Doux Textiles’ new program, Fil Doux for the Arts (FDFA), which supports young artists by providing excess fabric materials to individual creators and nonprofit organizations. Its “reuse with a purpose” initiative aims to reduce waste and convert fabrics. FDFA prides itself on similar initiatives like using wind energy to power its mills, transforming extra fabric into packaging and recycling dye water. Materials are repurposed, reducing waste. 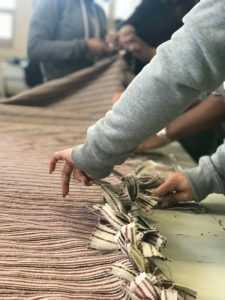 In collaboration with Time In—which serves New York City public schools—Fil Doux Creative Director Audrey Pincus assisted in leading a workshop to turn fabrics into costumes for a high school opera. 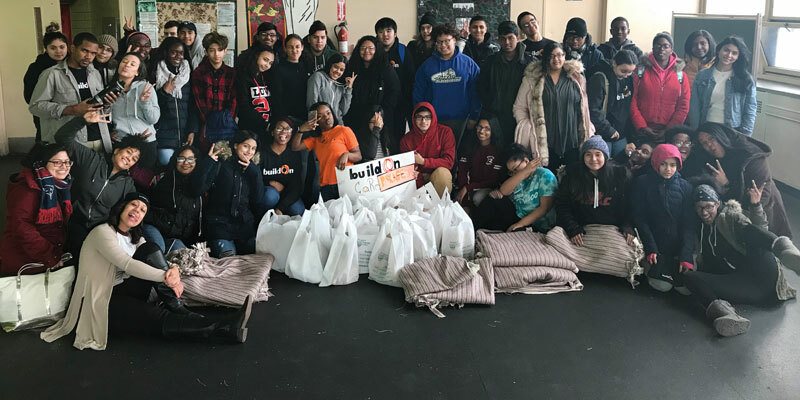 Working with buildOn—an organization that empowers urban youth to transform their neighborhoods through intensive community service—FDFA helped children turn its excess fabric into blankets, mats and pillows for the homeless. 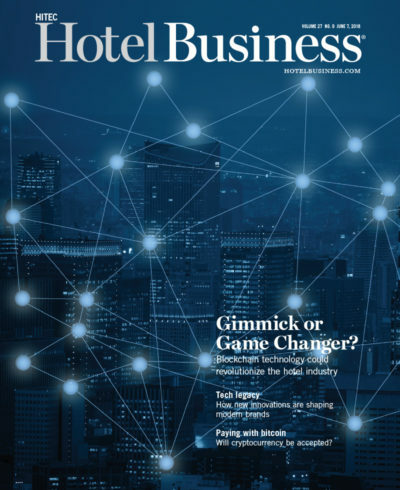 Fil Doux Textiles President Leo Novik is confident that the hotel industry can contribute significantly to not only those less fortunate, but also those who aspire to create. 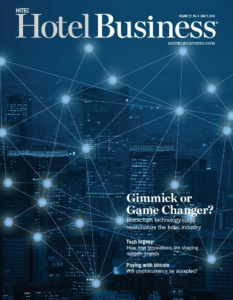 “We hope Fil Doux for the Arts will inspire others in the hospitality industry to support their communities and local charitable organizations. Even if it isn’t on a regular basis, help is always appreciated as it takes a village to make these programs happen,” Novik said. In addition to repurposing materials and reducing waste, Novik said the program advocates on behalf of the arts and artists, whose publicly funded resources are diminishing.